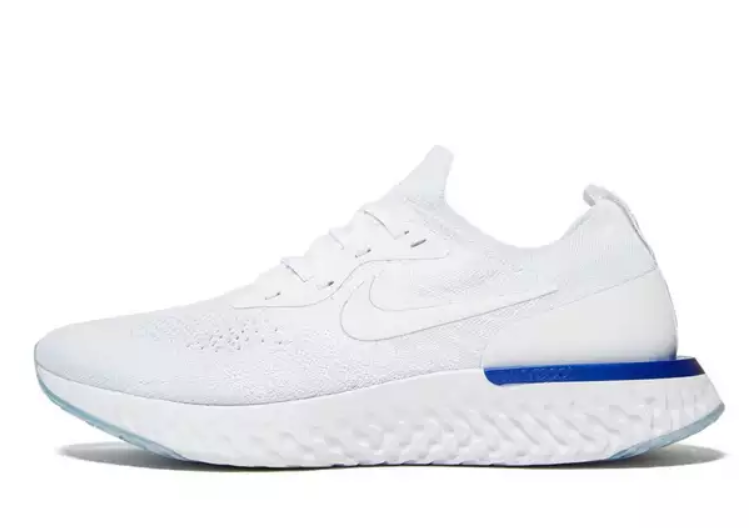 With a reputation as Nike’s softest and bounciest trainers ever produced, the Nike Epic React returns with brand new colourways not too long after its initial launch to expand our options, whether you need a new pair of shoes to run or look good in. 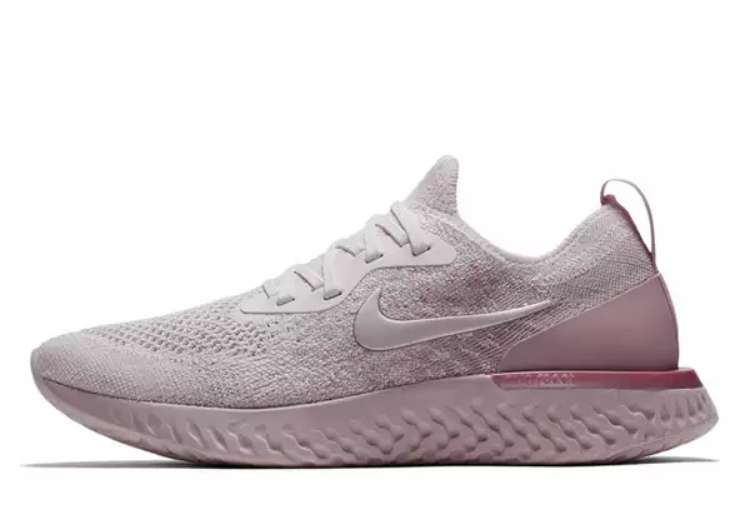 Built with a Flyknit upper, durable cushioning and React foam midsole that offer an instant push off, we’re not lying when we say that the Nike Epic React is a game-changer in your workout routine and daily life. 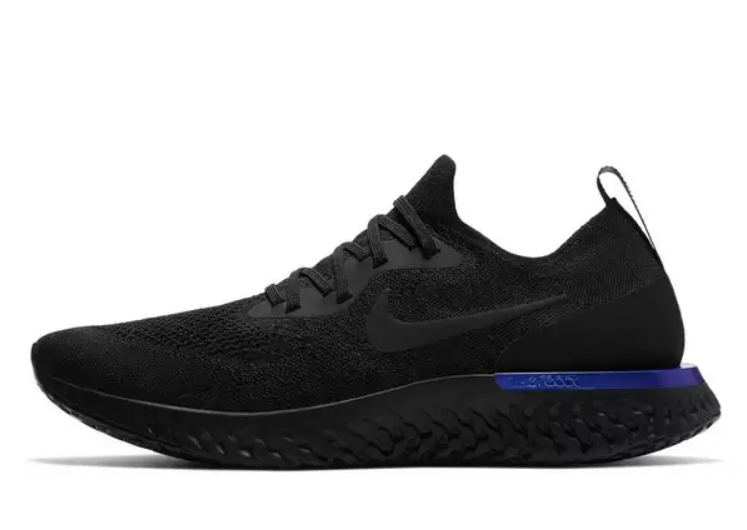 Pre-order the entire Nike Epic React collection on JD Sports via their website here. Or better yet, utilise their swanky mobile app that’s available on both the Apple Store and Google Play. 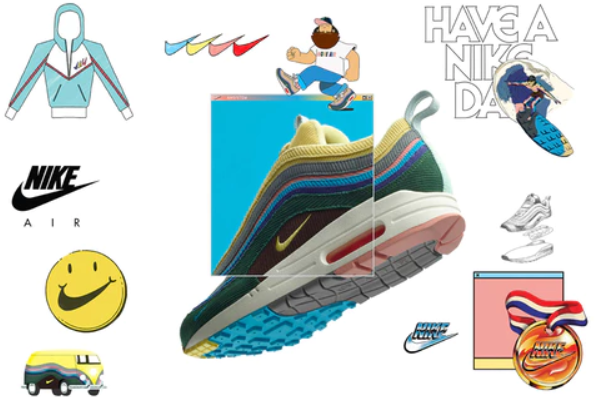 Cop the Sean Wotherspoon’s Nike Air Max 1/97 from JD Sports! Join the raffle from JD to get your hands on this and have a Nike day. Designed with a strong sense of visual identity and simple authenticity that provides maximum impact. 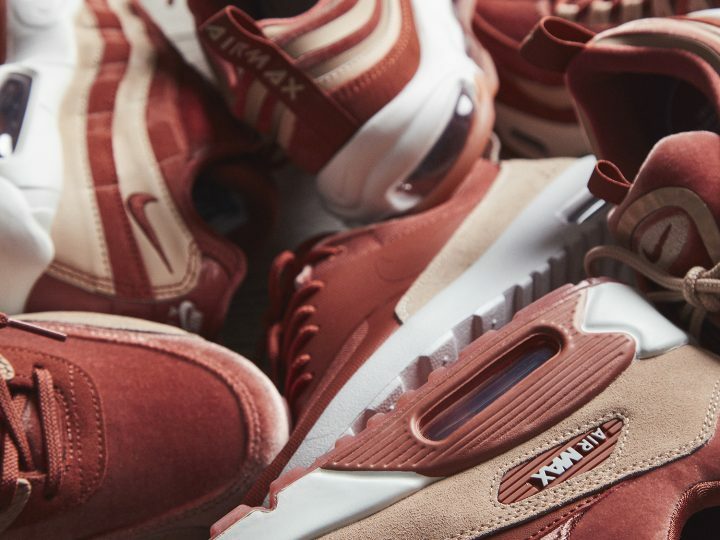 The Air Max 97, Air Max 95, Air Max 90 and Air Max Thea gets a luxe-sleek facelift.